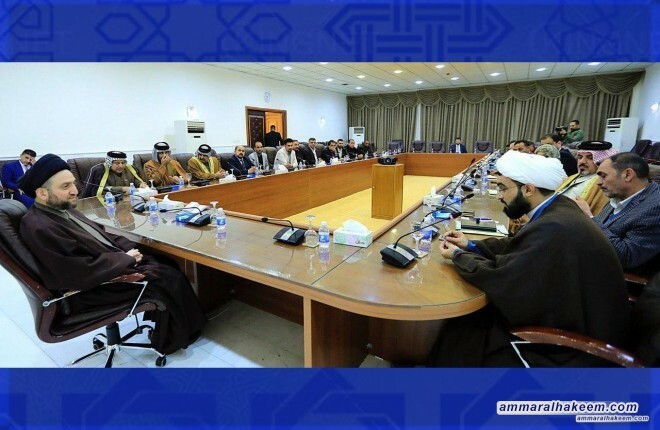 His eminence called upon the Prime Minister, Mr. Adel Abdul-Mahdi to support demands of Basra and set clear schedules for action to address these demands. His eminence emphasized on his position in support of the popular movement demanding rights, service provision and that the people of Basra participate in electing their governor similar to their role in selecting their representatives. 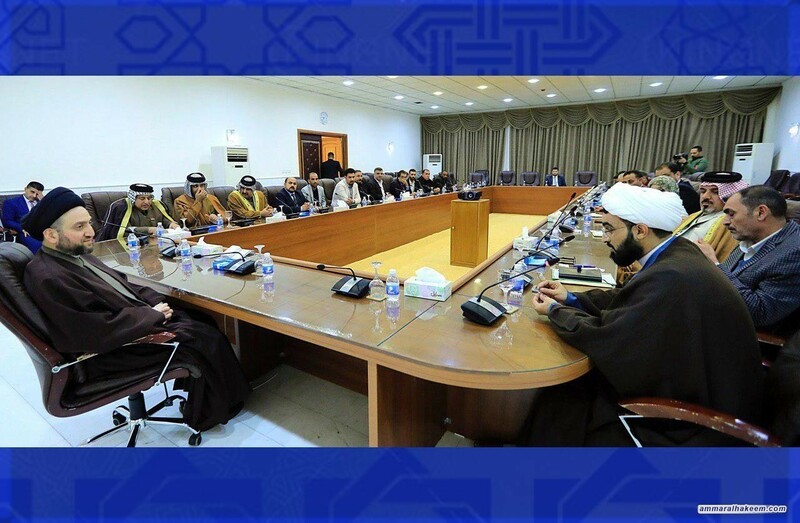 His eminence added that the Reform and Reconstruction Alliance focuses on the issues of Basra and the just demands of its people, stressed on peaceful demonstration and expression of opinion, and gaining rights. His eminence commended the social, political and tribal activities showing cooperation and mutual support among them and supporting the peaceful popular movement. And reiterated his support to Basra and its people in obtaining rights and spare no effort in defending them, considering Basra very precious.